When it comes to our homes, it is easy to think of the things we would like more of, like more seating, more storage, more space... Doing more with less is the décor challenge of the century and there is one furniture piece that fits in the category just fine. 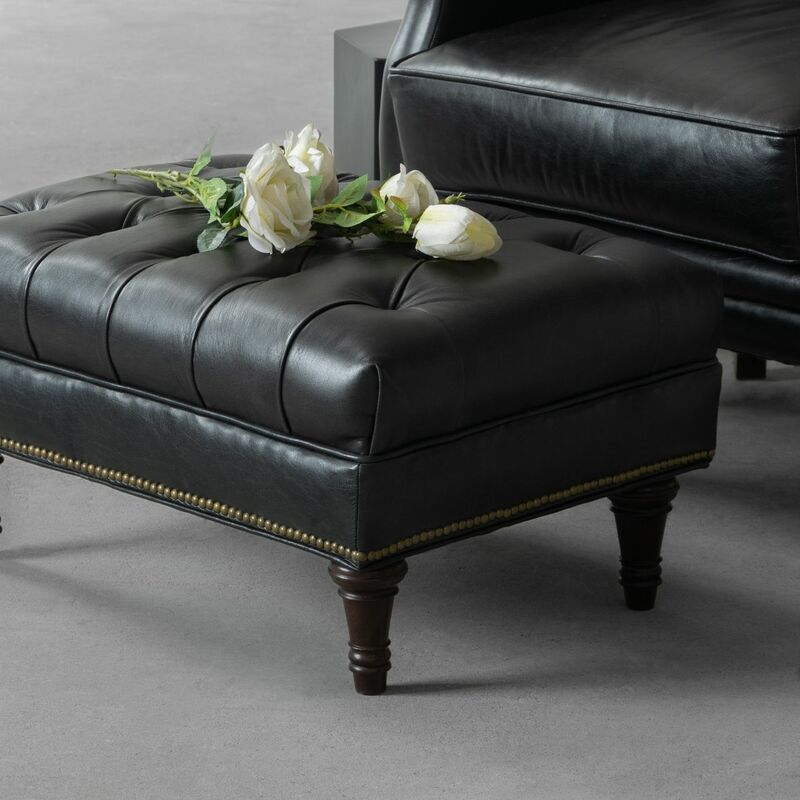 It is the versatile Ottoman, also known as a footstool and a pouffe, which can easily disguise itself as a coffee table, a chic storage space or an extra seating. This elegant silhouette is sure to woo many. No one can escape the charm of its hand-tufted seat and hand-turned wooden legs. Taking you back to the vintage men's libraries while bringing the old world charm in modern settings. Petite in structure, grand in style! Elegant mid-century modern curve of line and the best of old-school craftsmanship. ...inspired by the loft-living in Soho district. Sleekly streamlined for casual yet sophisticated appeal. Offering sumptuous comfort with retro looking skirting detail. Ultra-functional and stunningly simple, Nordic-style design. So whether your style is Scandinavian, or Classic, or Nautical, décor possibilities with our ottomans are endless, seriously!